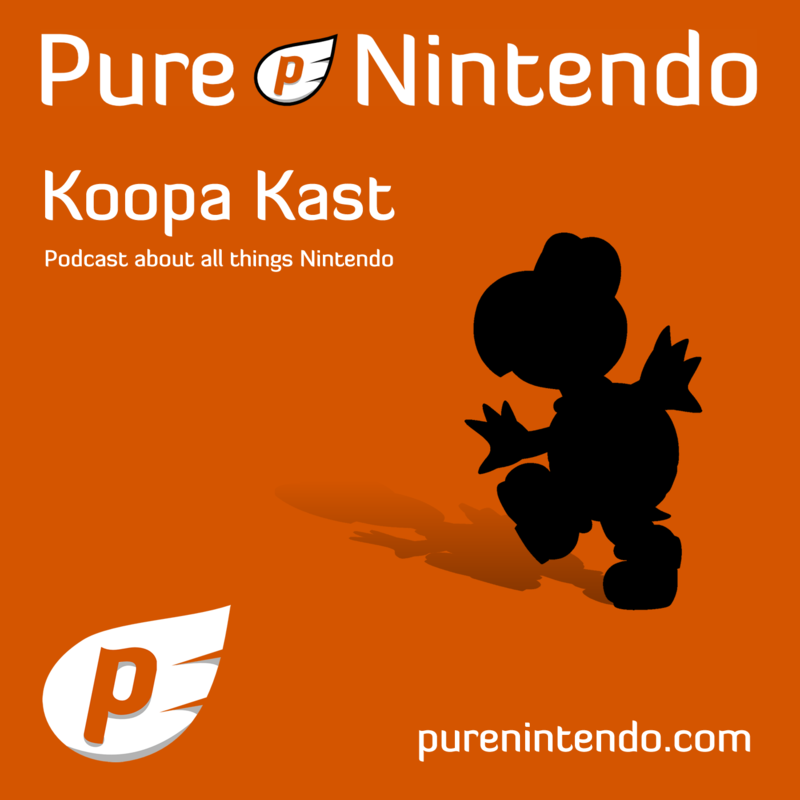 Hey Koopa Kast listeners. It’s time for the 48th rendition of the Koopa Kast. It’s been a slower couple of weeks than most, so we have less topics than usual, but more people! We’ll be talking things like the latest Smash Bros Reveal, what Nintendo’s presence in SDCC (San Diego Comic Con) could mean for the future, and James’s “Transformers: Rise of Dark Spark” review.